Amazingly comfortable sponge base stimulates leg muscles, which encourages circulation and lessons fatigue. Easy to sweep or mopped clean. 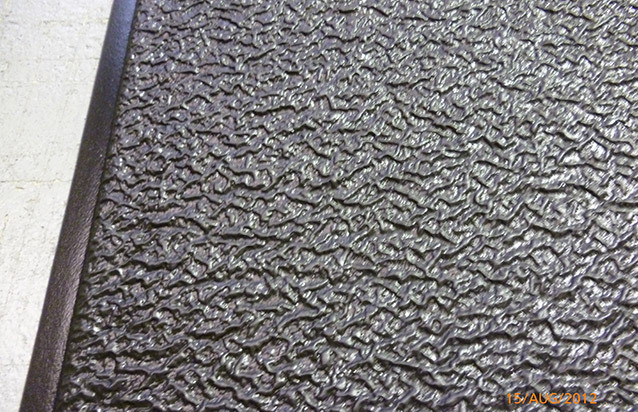 A flooring product in the form of a anti fatigue mat. Marbled Rubber Sponge is ergonomically designed to stimulate blood flow and prevent fatigue. 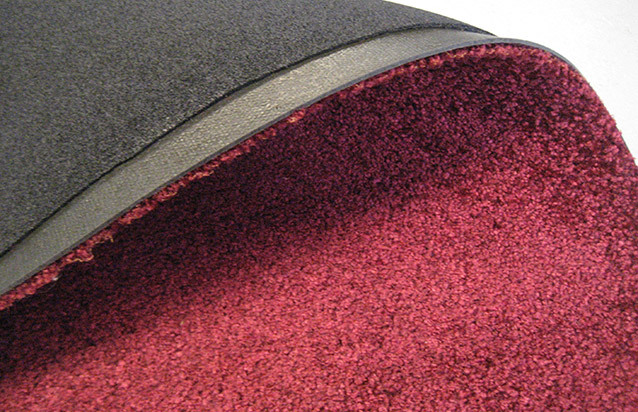 Its amazingly comfortable sponge base consists of high-density rubber sponge. The marbled Rubber Sponge Mat actively stimulates leg muscles, which encourages circulation and lessens fatigue. 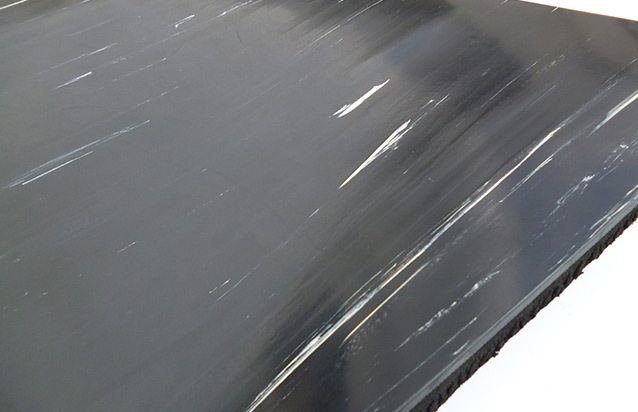 It has an attractive marbleized rubber surface that withstands heavy use in all commercial and assembly areas. Ideal for Chemists, Pharmaceutical, also perfect for behind any type of counter or work station. Custom made to any length. Maximum width 2 meters.